Employment of industrial machinery mechanics, machinery maintenance workers, and millwrights is projected to grow 7 percent from 2016 to 2026, about as fast as the average for all occupations. The need to keep increasingly sophisticated machinery functioning and efficient will continue to create demand for these workers. 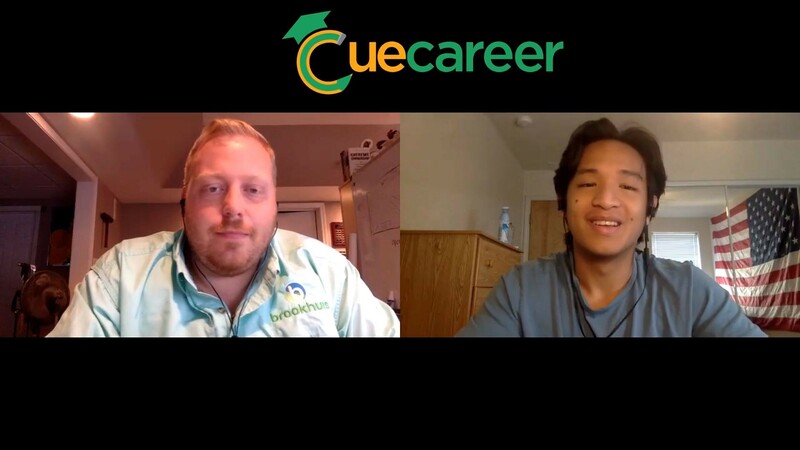 There’s a variety of career options – including sales and marketing. 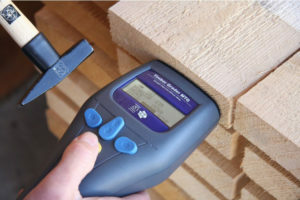 The moulding and millwork industry needs professionals of all types! 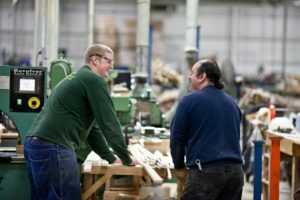 We are looking for people in: Machinery and Supply Sales, Marketing, Accounting and Finance, Millworker, Assembly, Craftspersons, Machinery Mechanics, Machinery Maintenance Workers. MMPA will offer hands-on machinery demonstrations ranging from moulders to sanding equipment at the Stiles Machinery showroom facilities in High Point, NC. 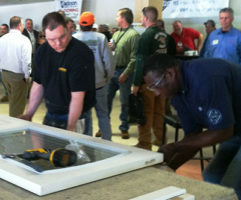 There will be two full days of education focused on plant operations and new technology. 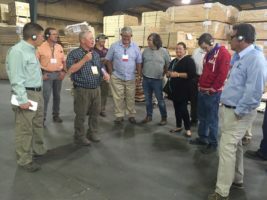 On the third day of the program, the attendees will have an opportunity to tour various plants in the area, one of which is Mannington Floors. The MMPA Fall Tech Ed & Plant Tours is highly rated for its education and networking opportunities. It is the gathering event for the plant operations personnel. 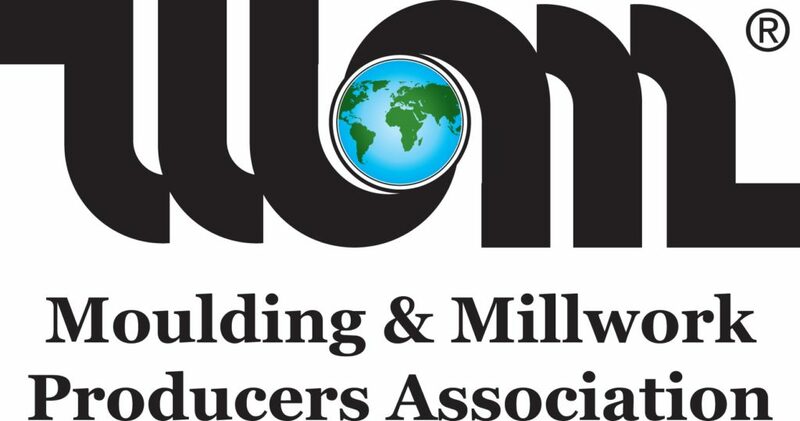 Moulding & Millwork Producers Association (MMPA) is a non-profit association which exists solely for the benefit of its membership; it accomplishes as a group what single firms may not be able to accomplish individually. 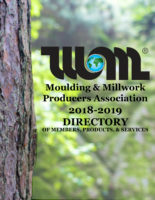 MMPA’s primary goals are: to promote quality products produced by its members, to develop sources of supply, to promote optimum use of raw materials, to standardize products, and to increase the domestic and foreign usage of moulding and millwork products. 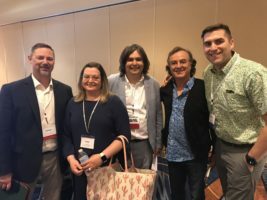 MMPA functions provide the tools, information and services necessary to help its members achieve increased sales and profitability. Industrial machinery mechanics, machinery maintenance workers, and millwrights typically need a high school diploma. Industrial machinery mechanics and machinery maintenance workers also usually need at least a year of on-the-job training. Most millwrights go through an apprenticeship program that may last up to 4 years. Educational requirements vary for sales representatives and depend on the type of products sold. If the products are not scientific or technical, a high school diploma is generally sufficient for entry into the occupation. If the products are scientific or technical, sales representatives typically need at least a bachelor’s degree.